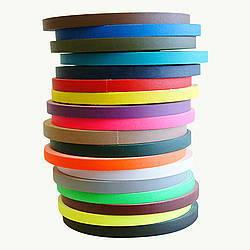 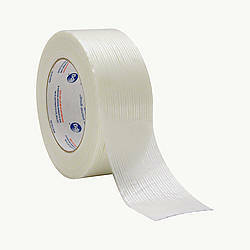 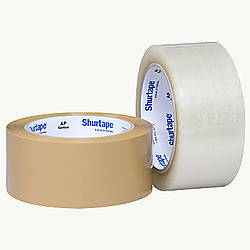 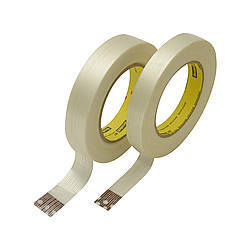 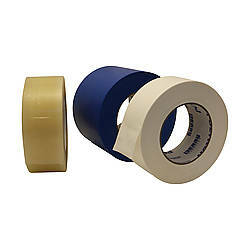 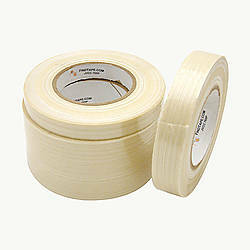 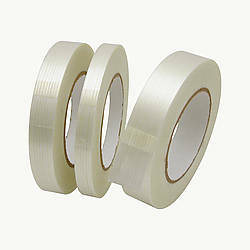 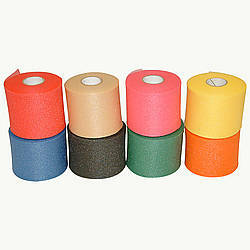 Intertape RG303 Medium Grade Filament Strapping Tape is a medium strength fiberglass reinforced tape designed for packaging, palletizing and unitizing applications. 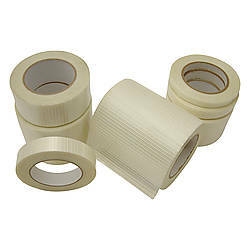 Filament strapping tape is a pressure sensitive material that allows for bundling applications, carton closing and sealing reinforcement package, unitizing loads, and securing products during shipment. 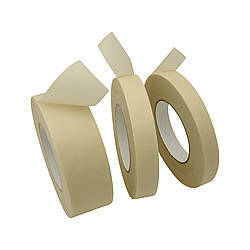 Intertape RG-303 has a 1.1 mil polypropylene film which is combined with an aggressive solvent-less adhesive which provides excellent adhesion to corrugated cartons and outstanding holding power. 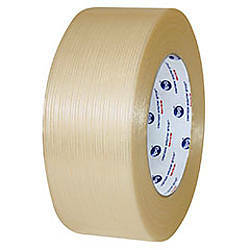 Intertape RG303 is constructed with a strong, flexible polypropylene film for moisture and abrasion resistance and reinforced with biaxially oriented polypropylene (BOPP) fiberglass filaments. 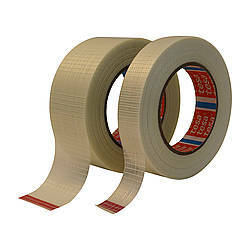 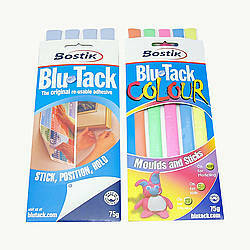 Thickness: 4.4 mils (carrier, adhesive) 1.1 mils (carrier) What is mil thickness?